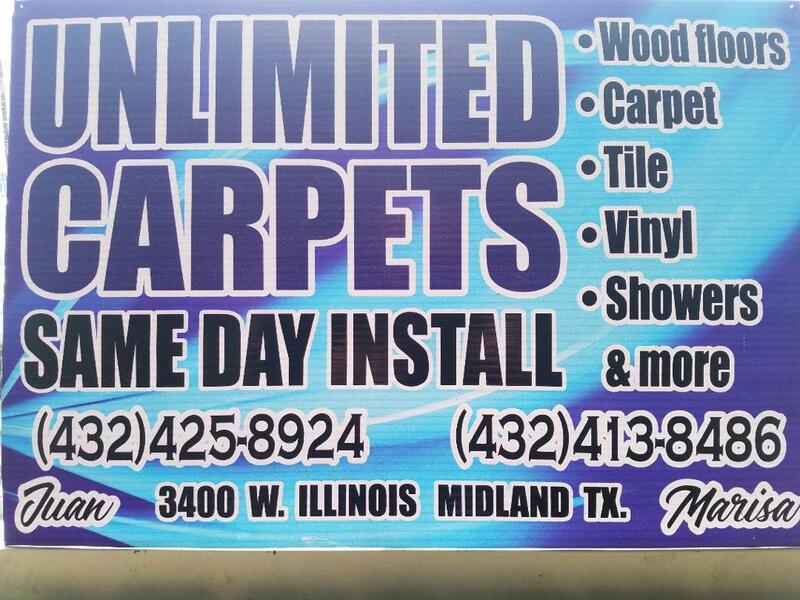 I can’t thank the folks at Unlimited Carpets enough for sponsoring youth sports and enabling us to give these daily reports. In what has to be an unprecedented occurrence, this week's 113-109 victory over Utah there were THREE D1 Nation alums playing in one game that were also UNDRAFTED. 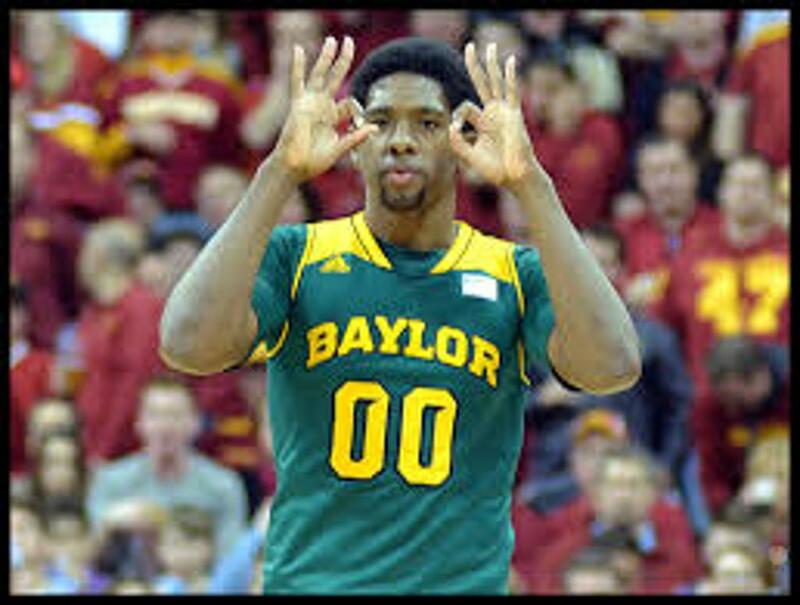 Texas D1's Royce O'Neale (Baylor) of the Jazz started, played 30 minutes and had 9 points/5 rebounds in the loss. This is the second season that O'Neale has been firmly entrenched as a starter for Utah. He originally signed with University of Denver, and after two season there, transferred to be closer to his ailing grandfather and finished his career at Baylor. 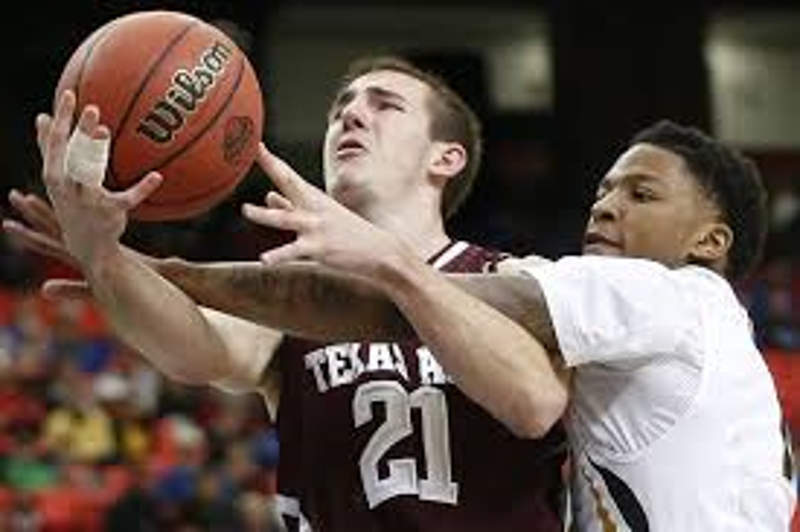 The Lakers Alex Caruso (Texas A&M) started and had 18 points/11 assists. The game prior to that Caruso put up 32 points. Caruso was a high school star at College Station (TX) where he chose to sign with the hometown Aggies where his father Mike Caruso was an Associate AD at the time. Alex had a great career at A&M and is now in hi second season of a two way contract with the Lakers. 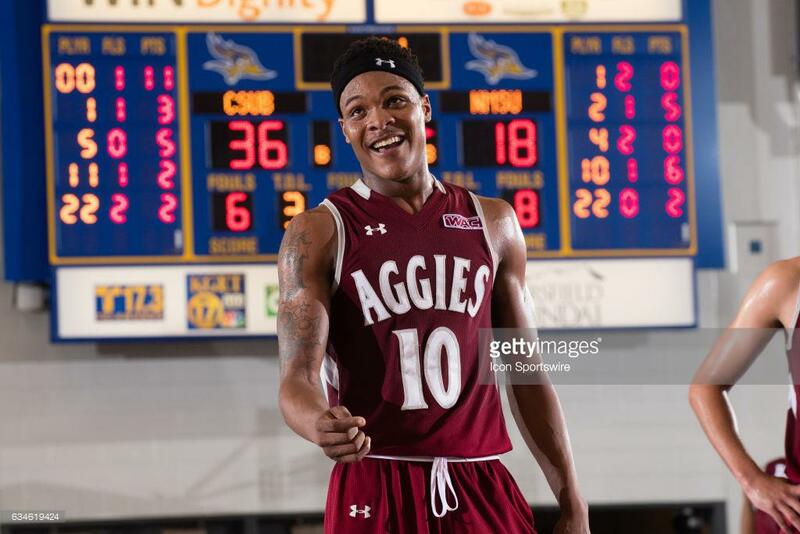 Jemerrio Jones (New Mexico State) had 5 points/16 rebounds/5 assists. It was his third straight game with double digit rebounds after being called up from the G League on a 10 day contract. Jemerrio took the road less traveled. He was a star at Memphis' Melrose High School but tore his ACL. He eever had surgery and he never had rehab. This is an amazing story in itself. He signed with Hill (TX) Junior College and led his team to the NJCAA Championship game at Hutchinson, KS. Despite his stellar play, Jemerrio's so so academics and a spotty past allowed little in the way of D1 opportunities. He went to New Mexico State as a NON SCHOLARSHIP player and as a Junior was instrumental in the Aggies becoming WAC Champions, which allowed Paul Weir to take the New Mexico Lobos job. As a senior under new NMSU Coach Chris Jans, Jones really flourished as he was named the WAC Player of the Year. He was the country's 2nd leading rebounder at only 6'5". Earlier this season signed with the Lakers G League team, until his call up 2 weeks ago. All three of these young men encountered different challenges, but this is the road they took to fulfill their dreams. Congratulations to all three of them.